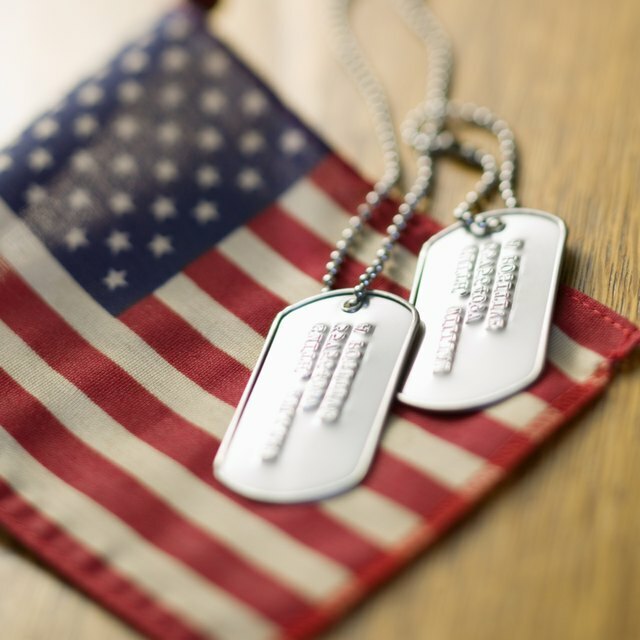 American flags are used in veterans' funerals. Flags draped over coffins honor the memory of military members who serve the United States, according to the U.S. Department of Veterans Affairs. 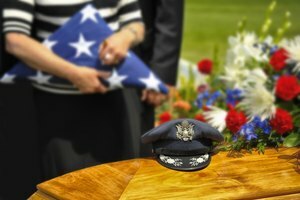 Most veterans and active-service members of the military qualify for flag-draped coffins at their funerals. 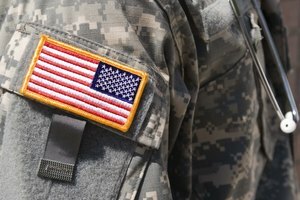 The Department of Veterans Affairs states that veterans with dishonorable discharges are not eligible for an official burial flag. Those seeking a burial flag must complete an application and submit the veteran's discharge papers along with the form. 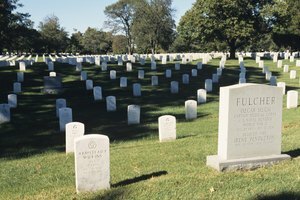 The application--Form 21-2008 or the Veterans Affairs Application for United States Flag for Burial Purposes--can be found at regional VA offices and most post offices (or see Resources). 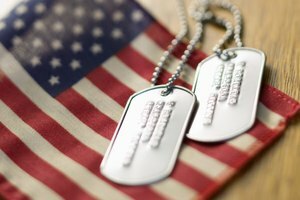 The form should be submitted to the funeral director or representative of the veterans group in charge of the service member's funeral. American flags that draped the coffins of the unknown soldiers of World War I, World War II, the Korean War and the Vietnam War are on display in the Memorial Display Room of the Memorial Amphitheater at Arlington National Cemetery. Smith, Megan. "What Is the Meaning of a Flag-Draped Coffin?" 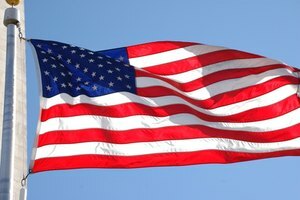 Synonym, https://classroom.synonym.com/what-is-the-meaning-of-a-flag-draped-coffin-12080416.html. 29 September 2017.